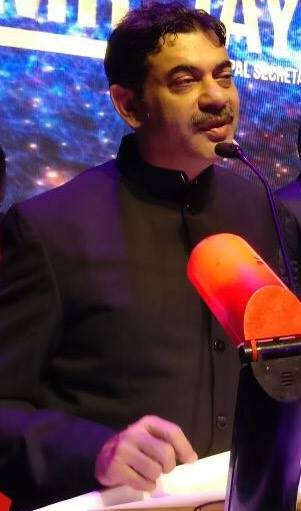 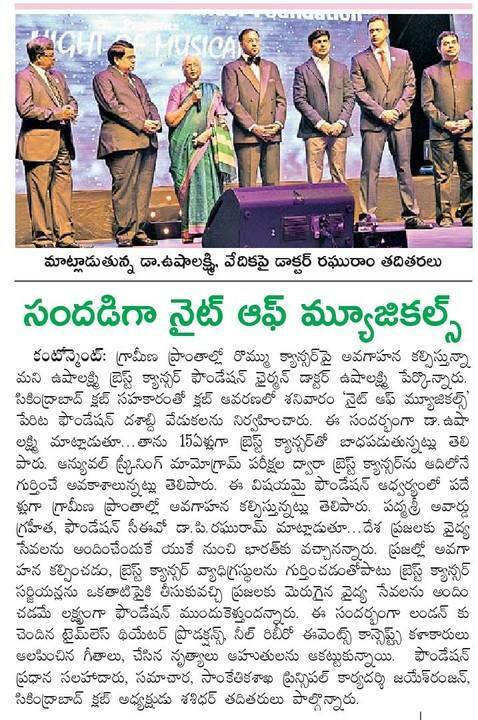 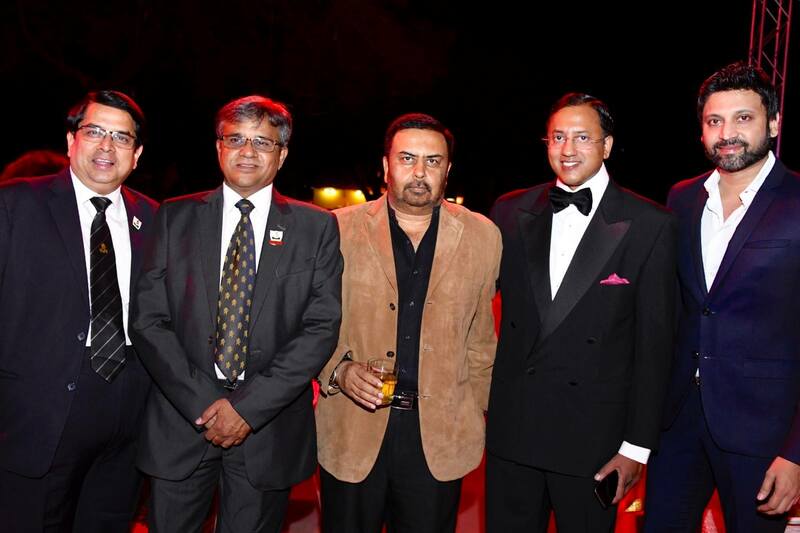 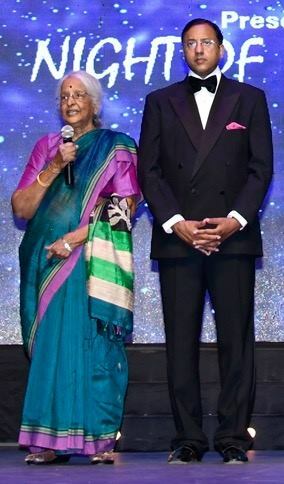 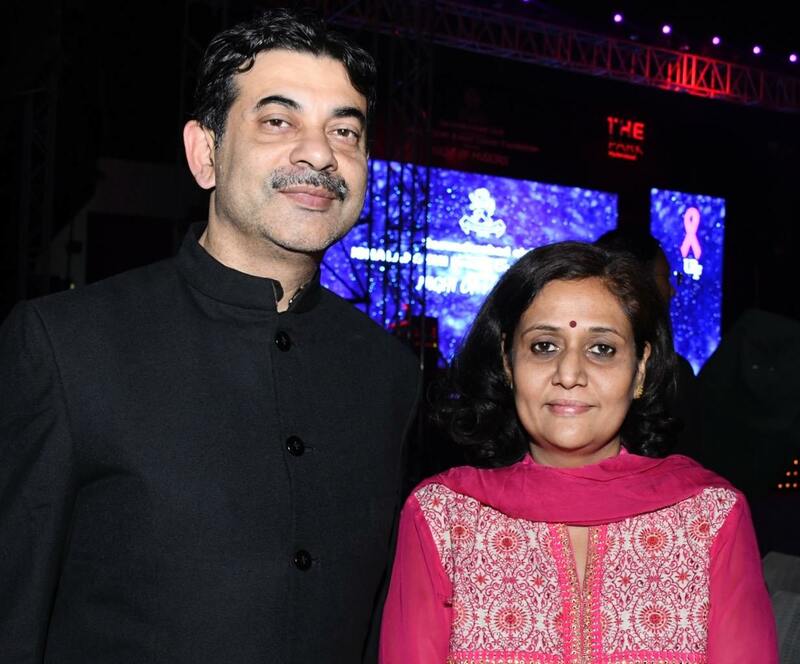 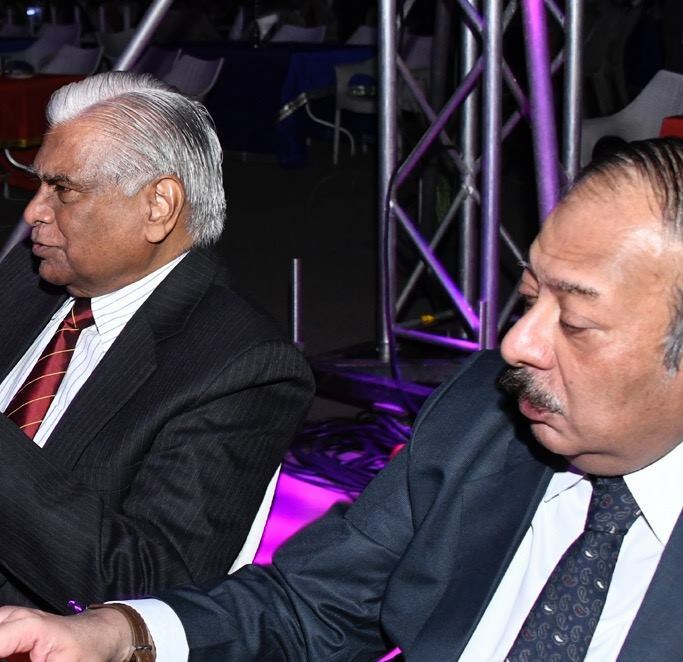 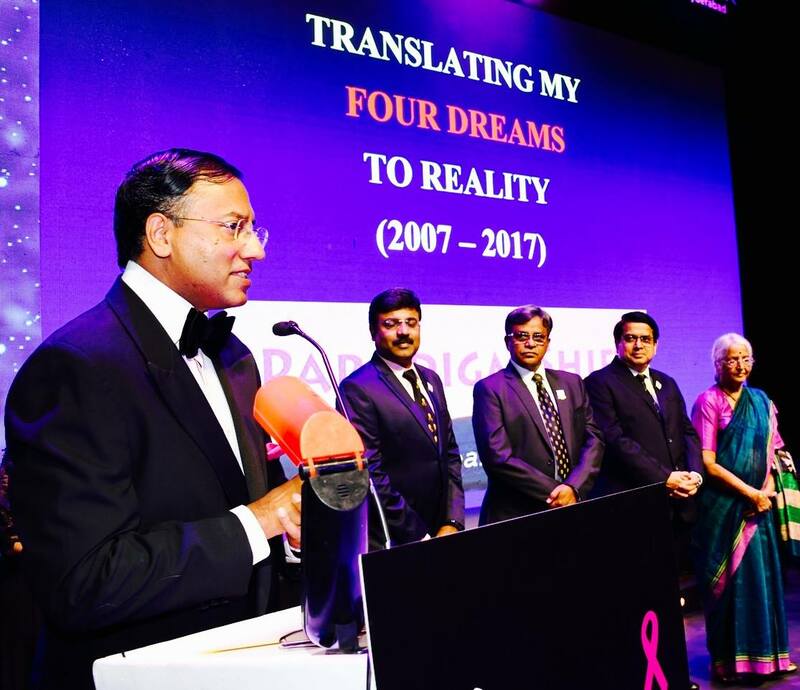 The Secunderabad Club stood ‘shoulder to shoulder’ with Ushalakshmi Breast Cancer Foundation in commemorating & celebrating the Foundation's milestone of completing TEN POSITIVELY EVENTFUL YEARS serving the Community in Telangana & AP. 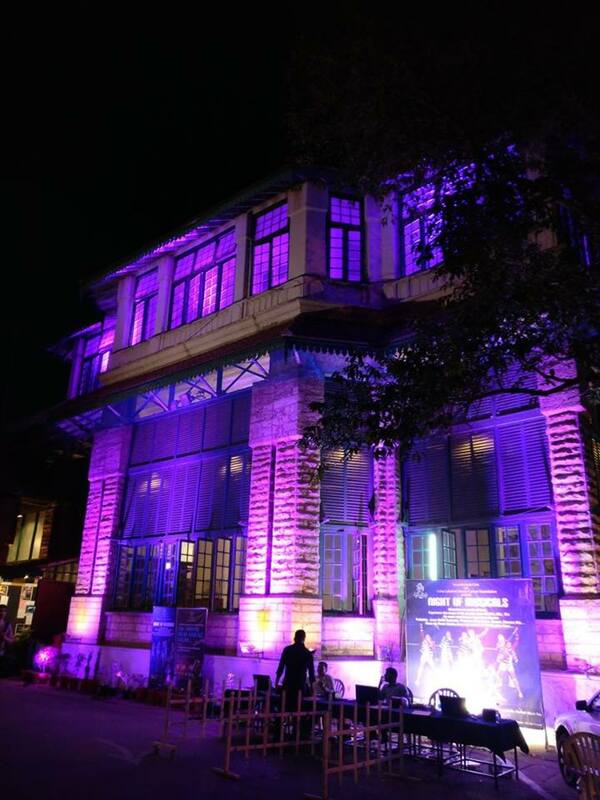 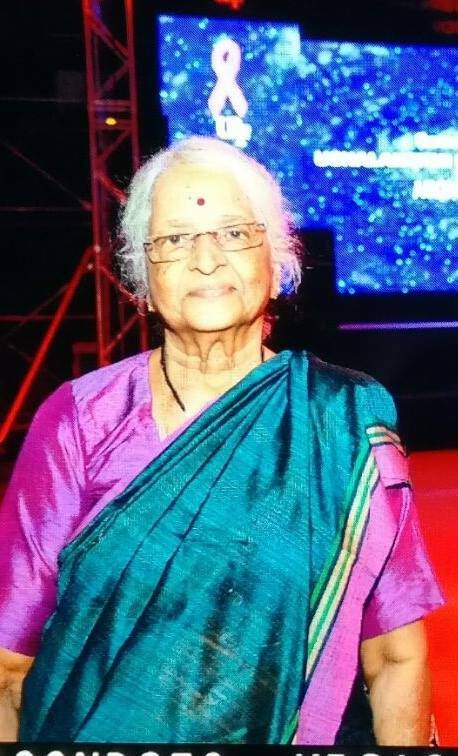 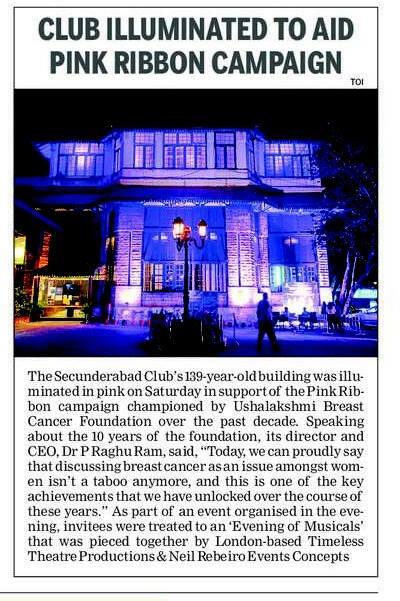 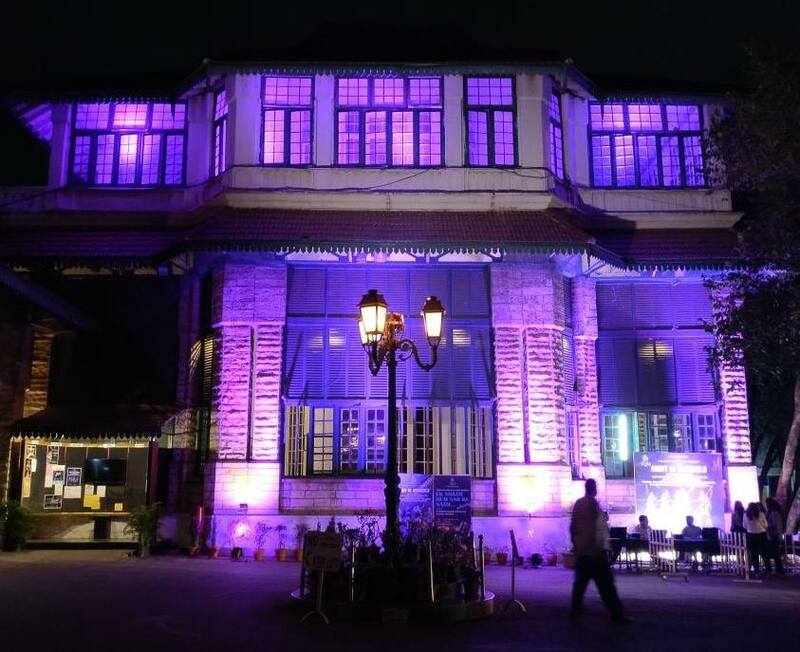 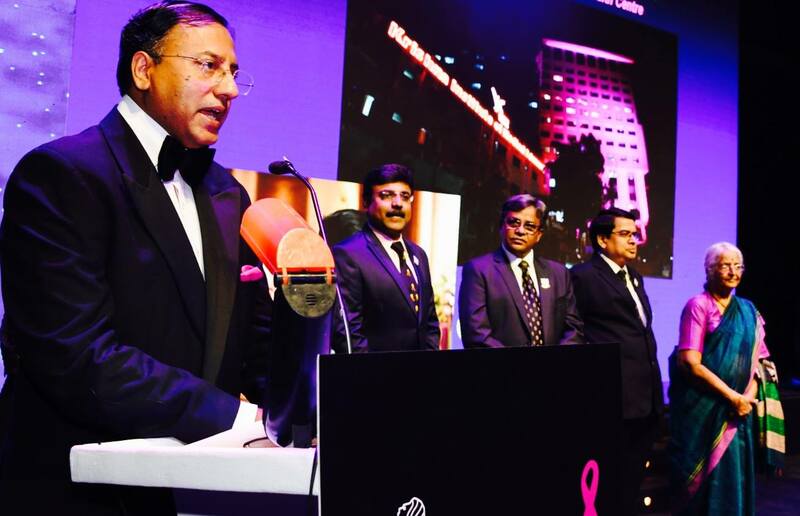 The Club's 139 year old building was illuminated in PINK to demonstrate its unwavering support to the PINK RIBBON CAMPAIGN championed by Ushalakshmi Breast Cancer Foundation over the past decade in the Telugu States. 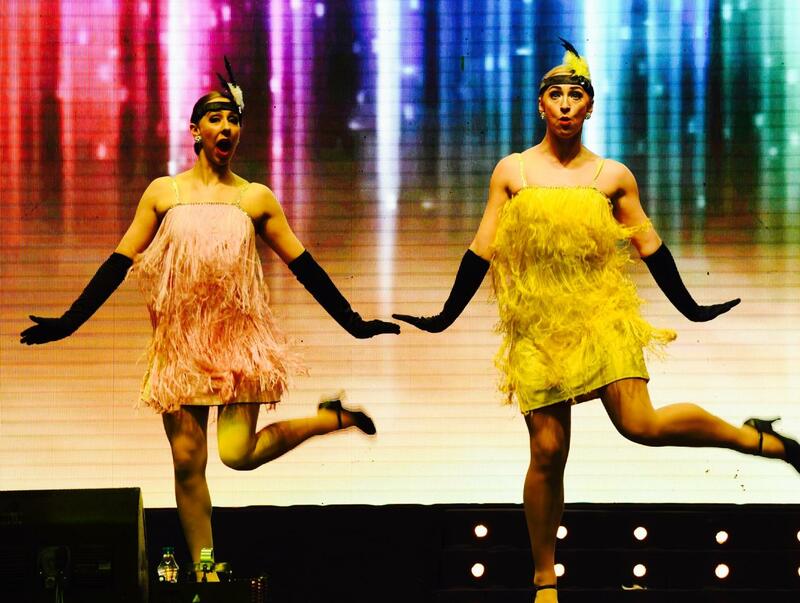 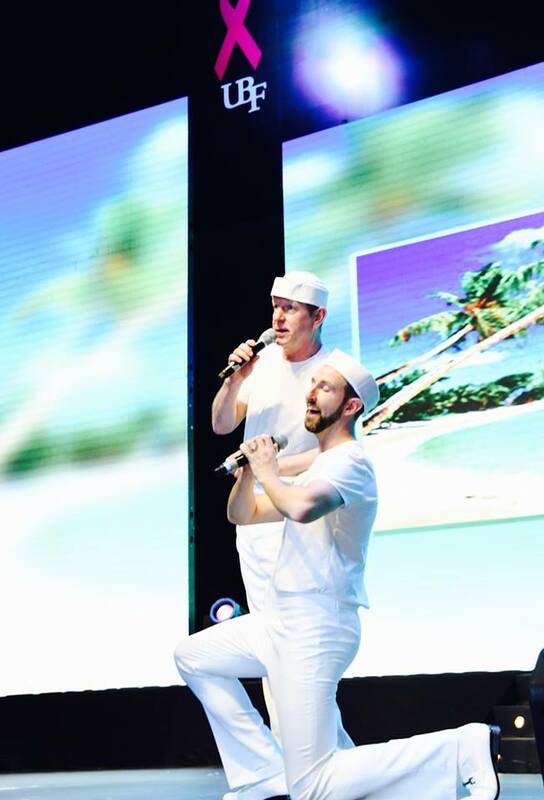 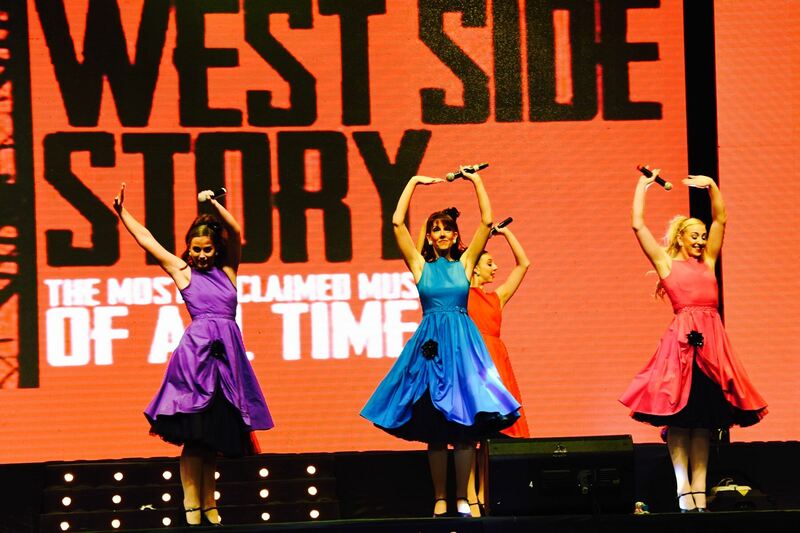 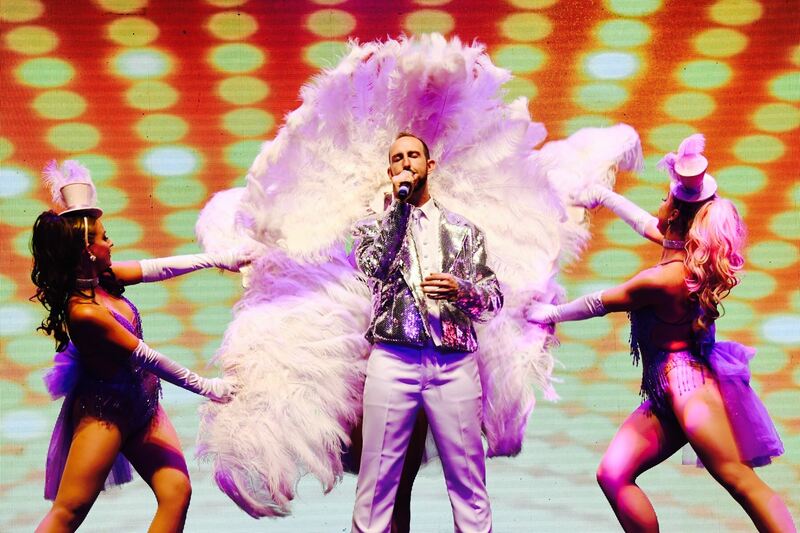 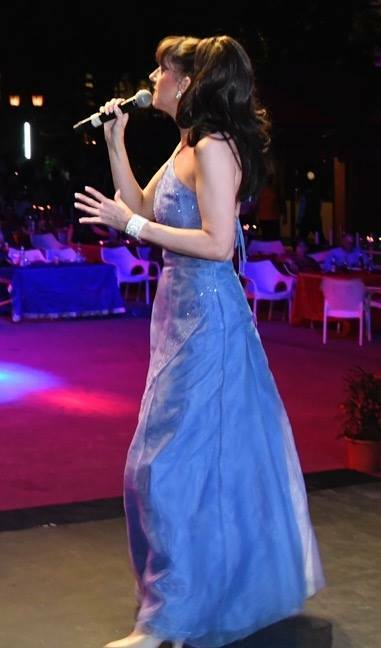 Some of the greatest modern musicals of the stage and screen Classics of yesteryears from 50s, 60s, 70s & 80s were recreated by vocalists & performers from London ensuring lots of glitz, glamour and sparkle.